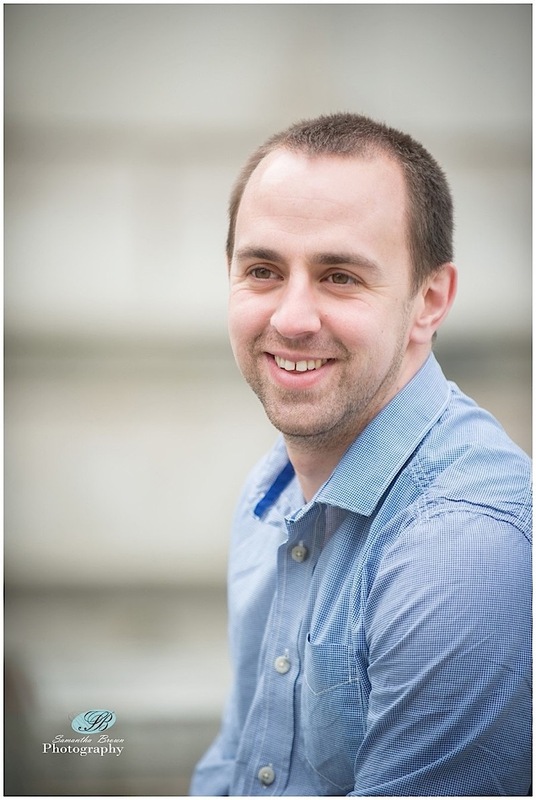 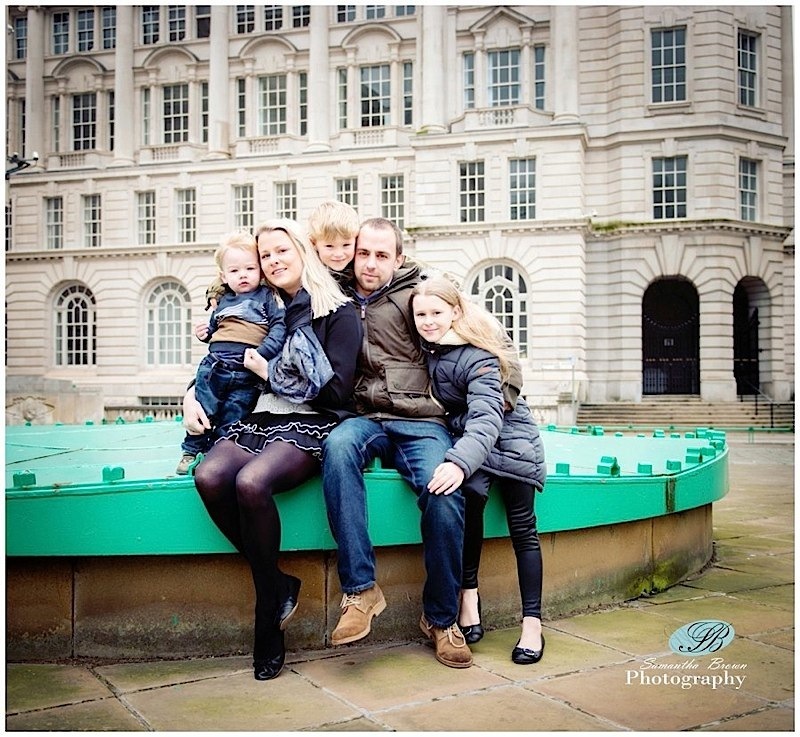 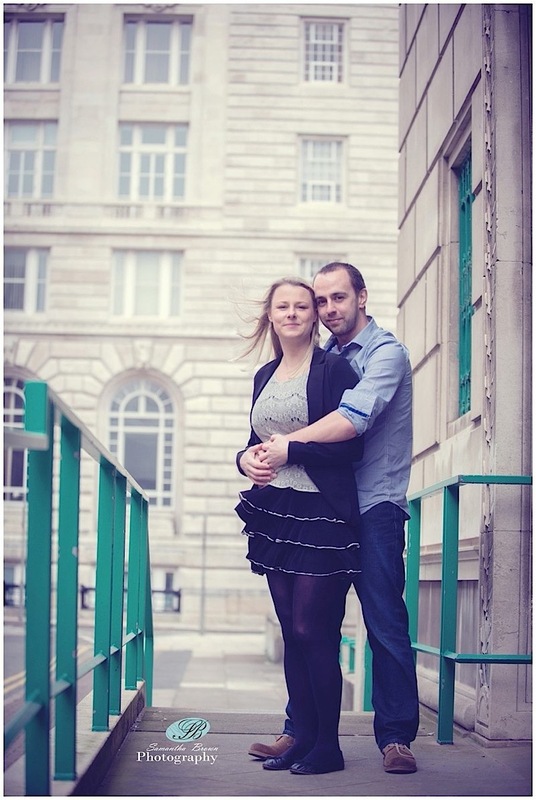 On Sunday we had two pre wedding shoots in the same area of Liverpool. 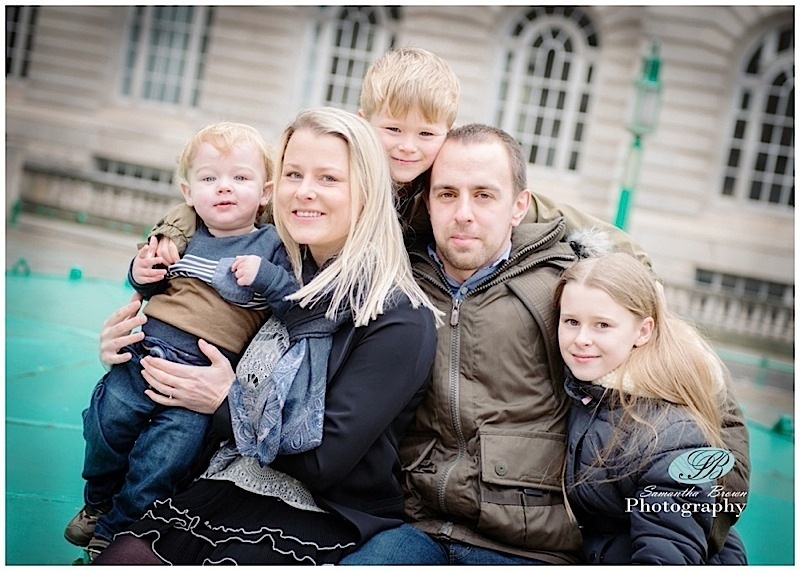 It was incredibly windy but we braved the weather conditions and completed our first shoot for Louise and David and their beautiful family. 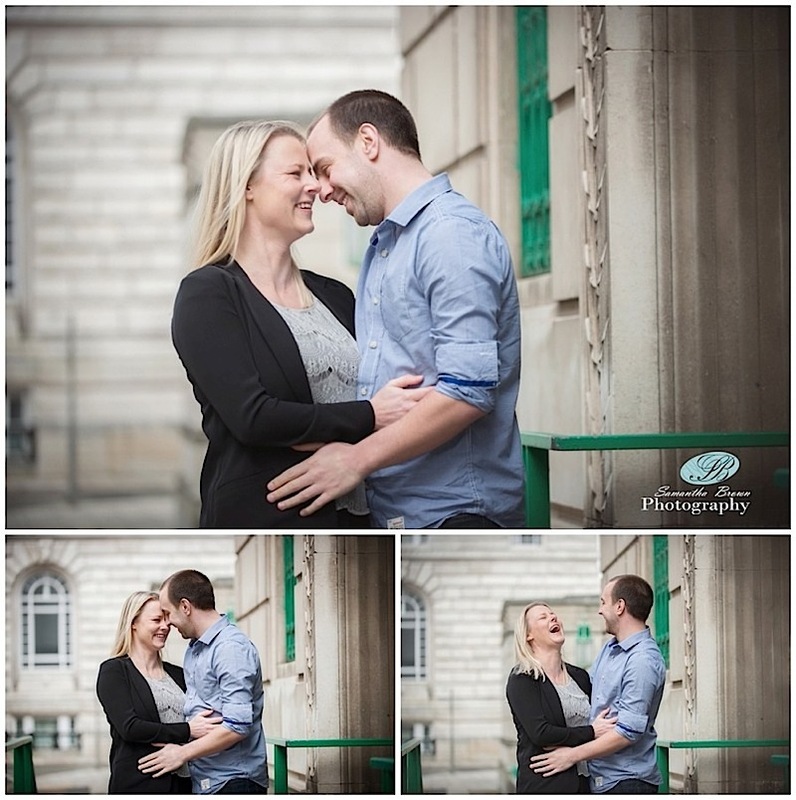 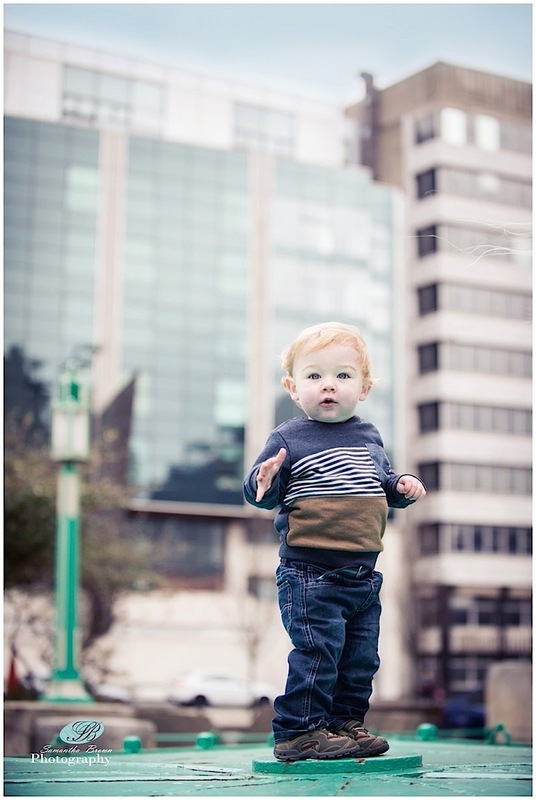 Initially we wanted to use the Waterfront but it was blowing a gale, so we moved down a street, despite the weather every one was happy to be photographed against the glorious backdrop of the buildings on Water Street. 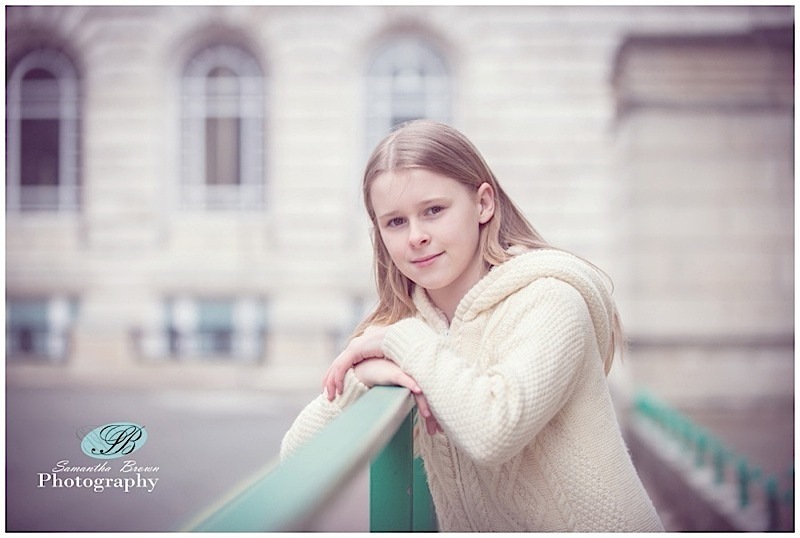 I love the buildings in that area, the architecture is stunning. 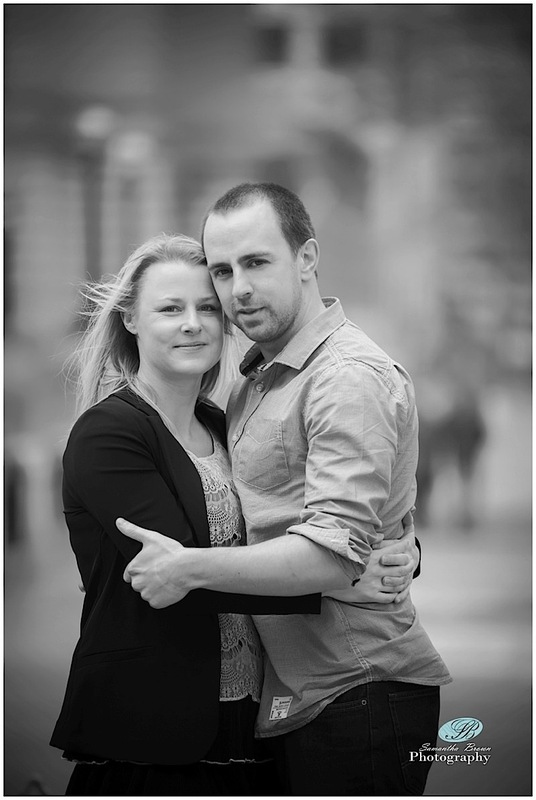 Neil and I had photographed Helen and Paul’s wedding back in 2010 and David’s brother in law to be was a groomsman. 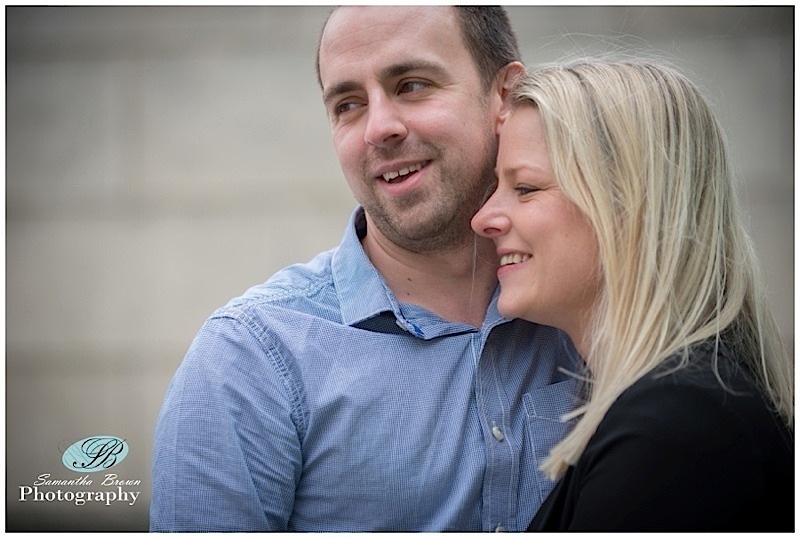 Louise and David came to meet us at one of our wedding fairs along with Davids sister and fiancé whom will also be getting married this year and we have the pleasure of photographing their wedding too. 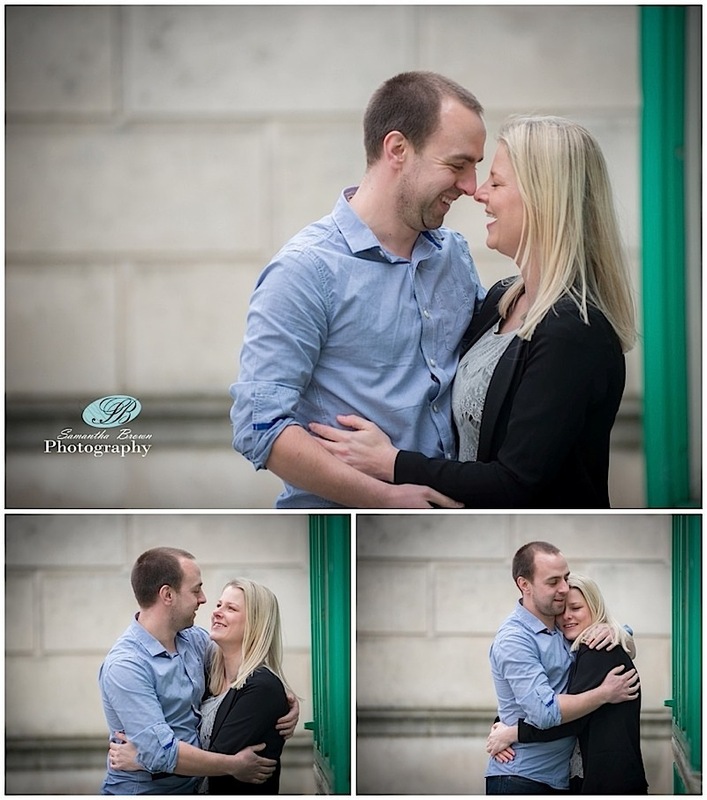 Its so lovely when we meet couples years later again at weddings we have photographed! 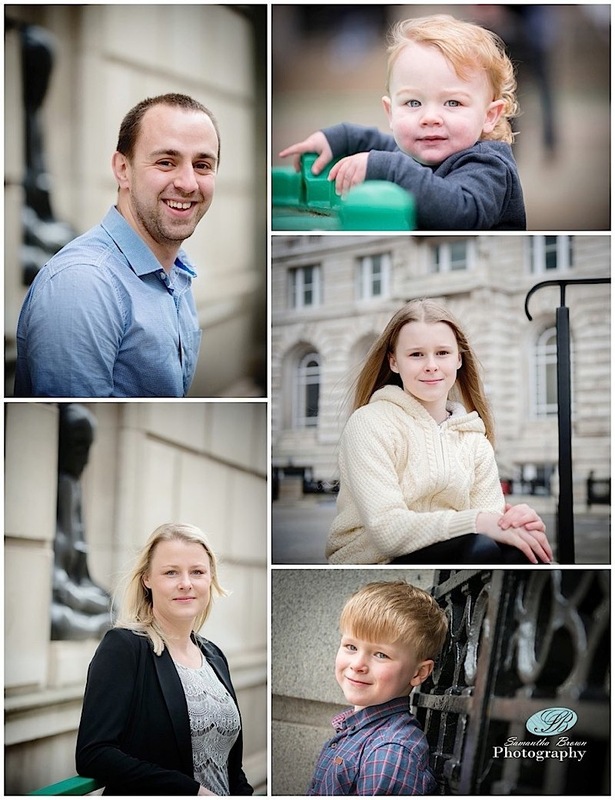 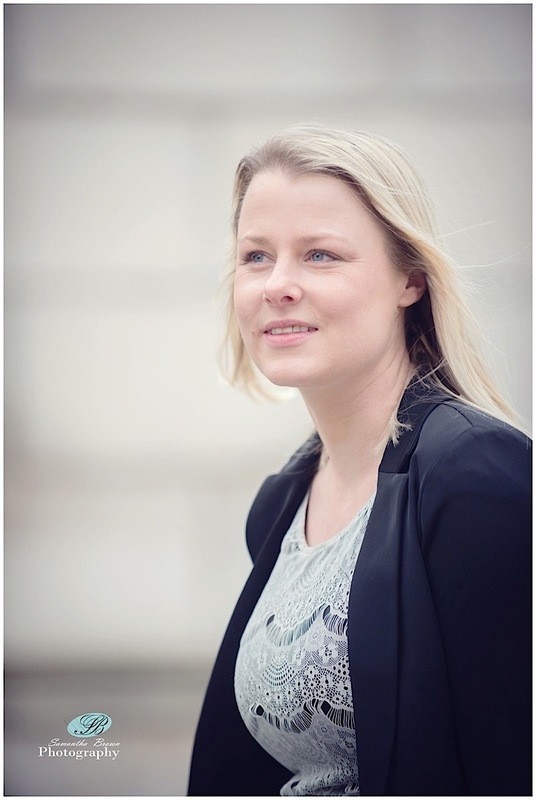 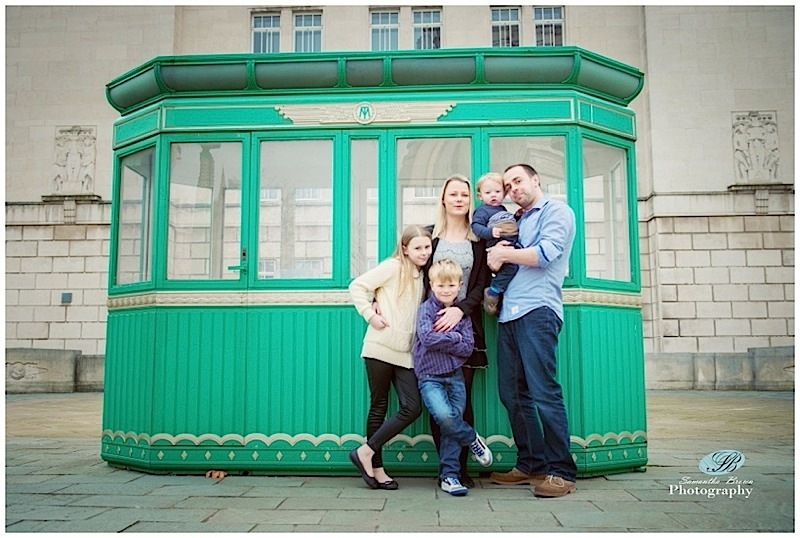 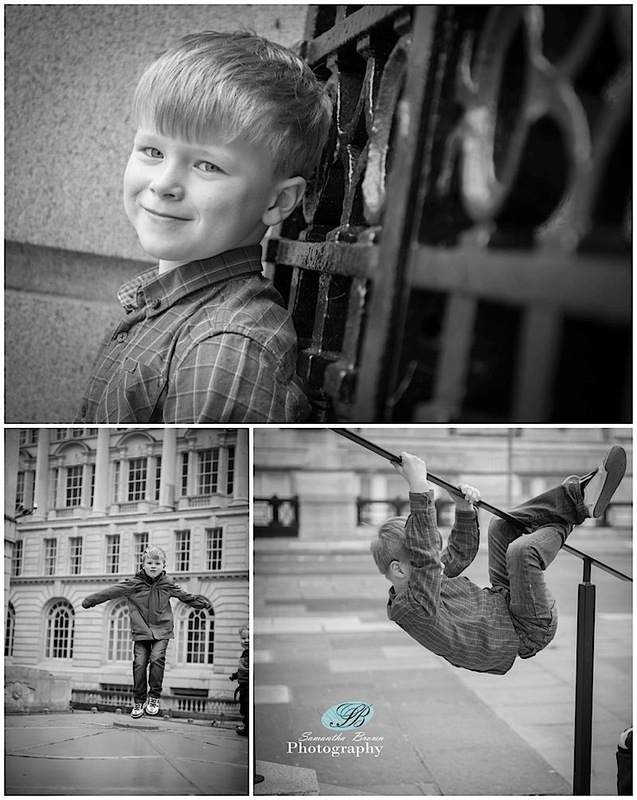 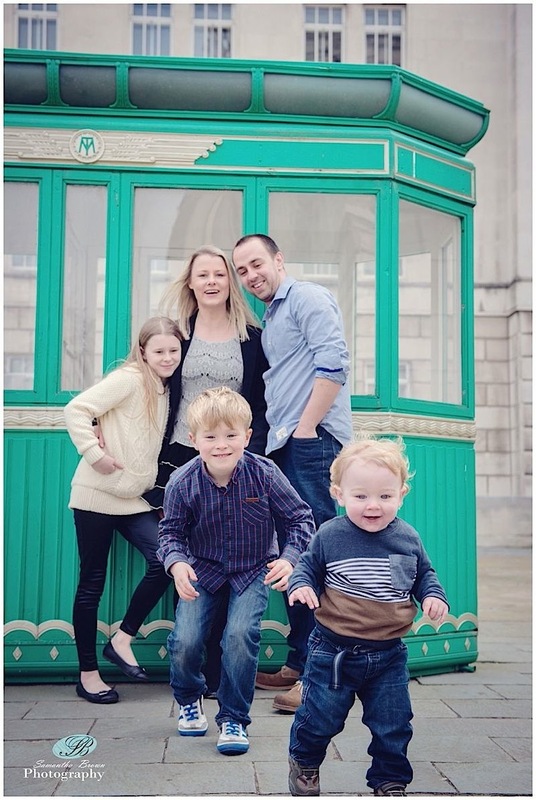 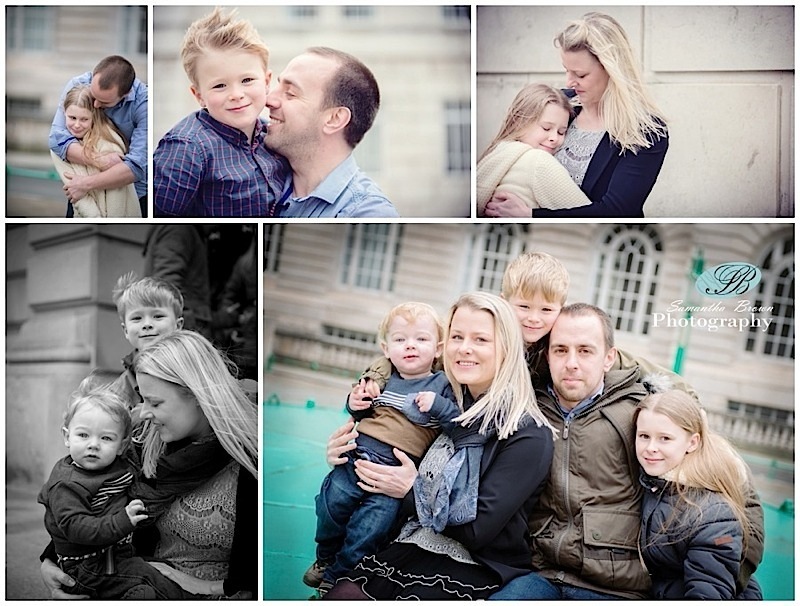 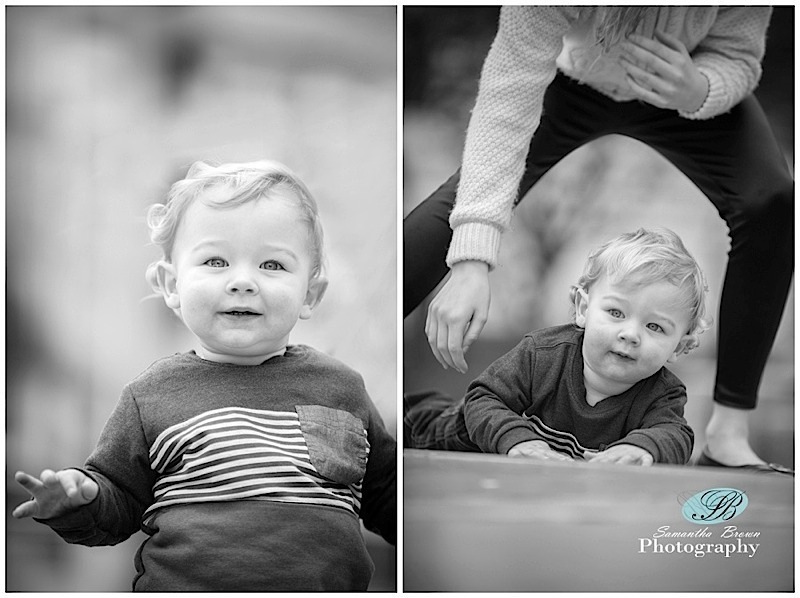 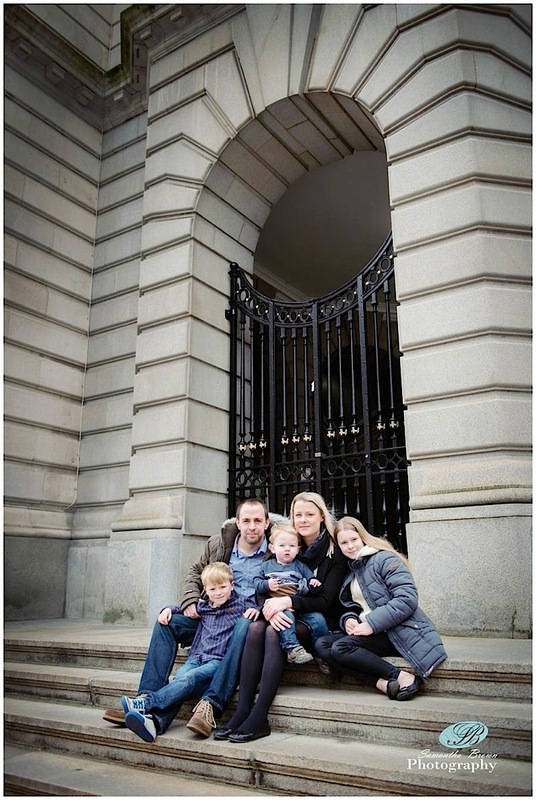 Louise and David were great fun to photograph and their family was just gorgeous too! 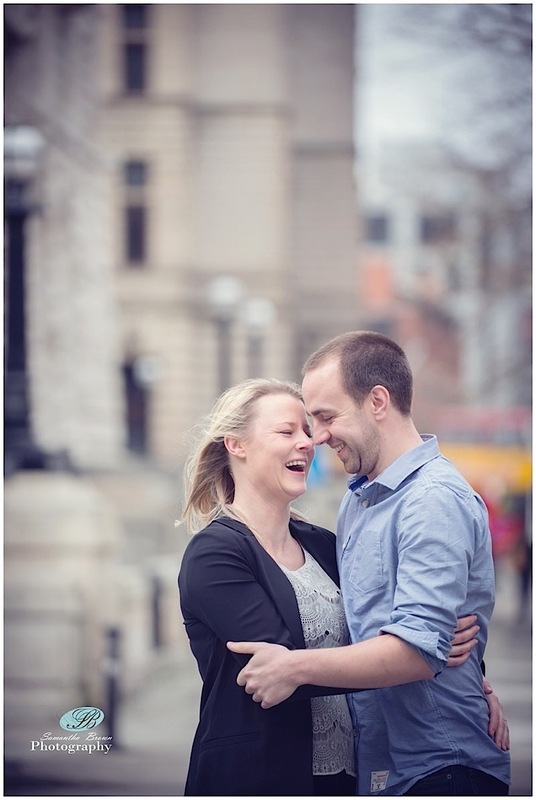 Im really looking forward to their wedding on the 24th May this year. 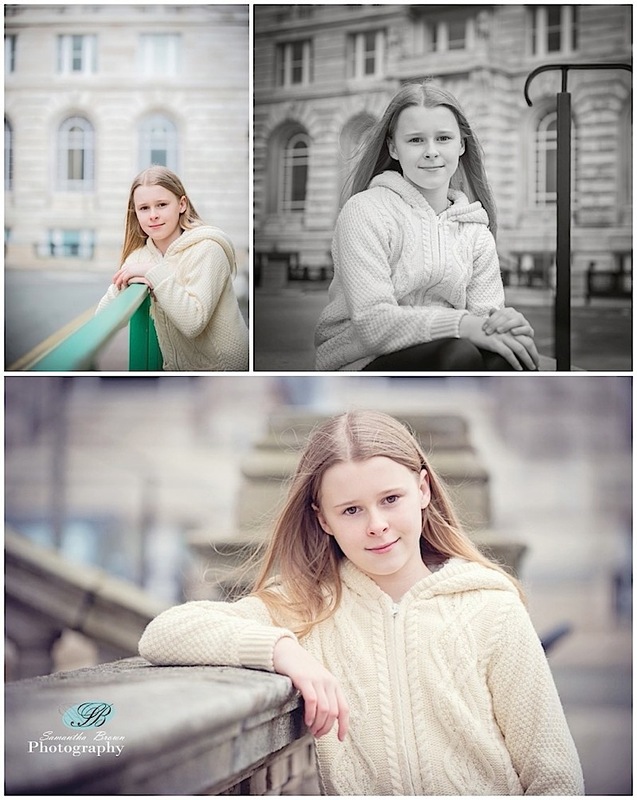 Although it was absolutely freezing we really enjoyed the shoot. 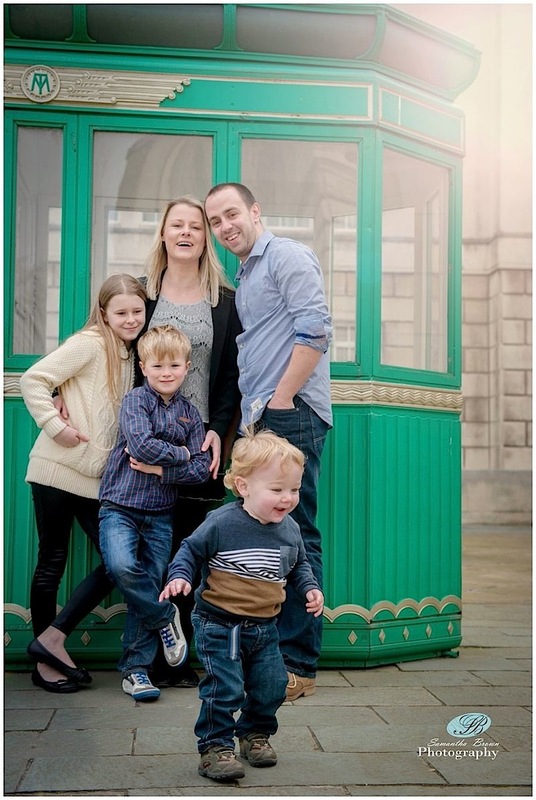 Thank you Sam for making us and the children feel at ease. 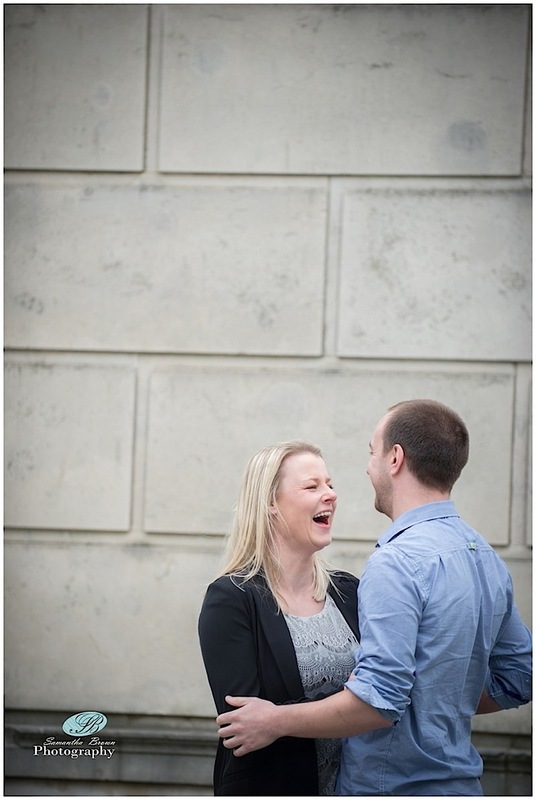 We look forward to seeing you again at our wedding!